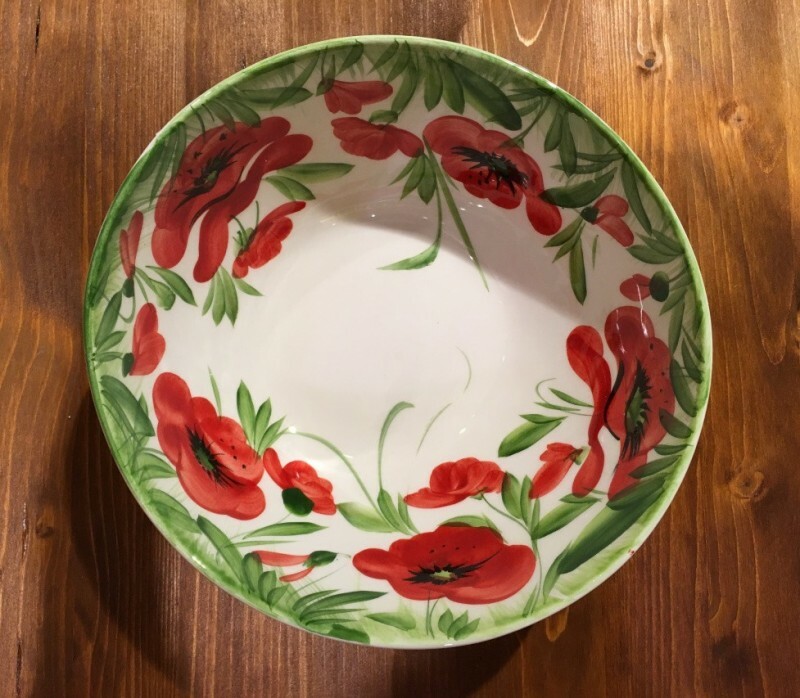 Bowl Giada decorated with Poppies, with an unusual and elegant shape. 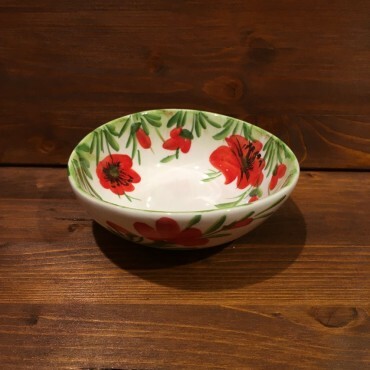 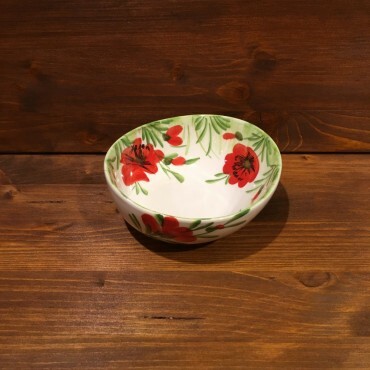 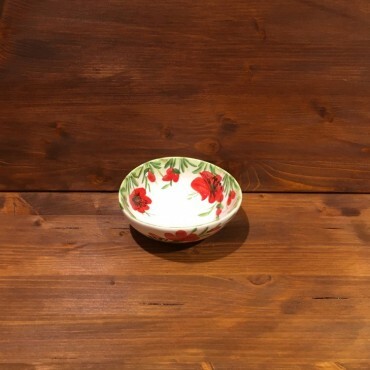 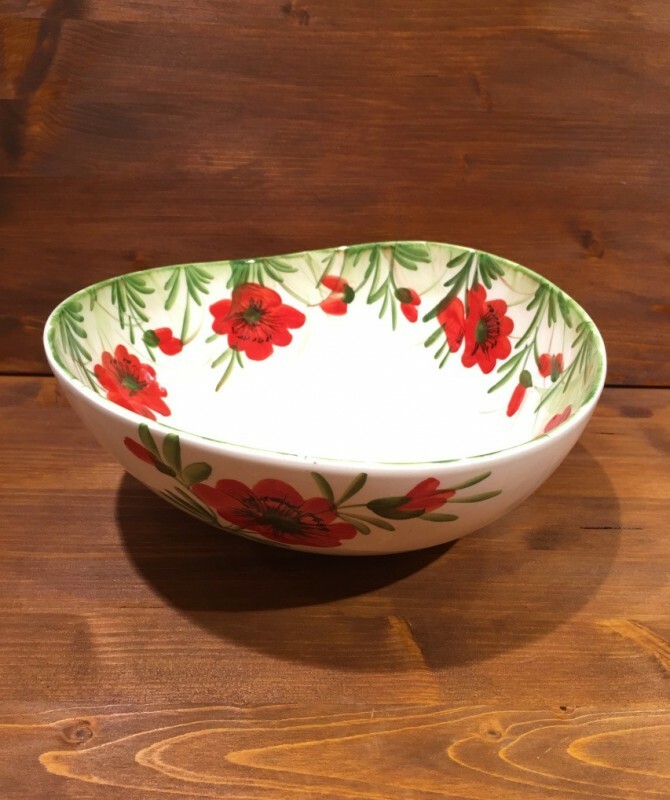 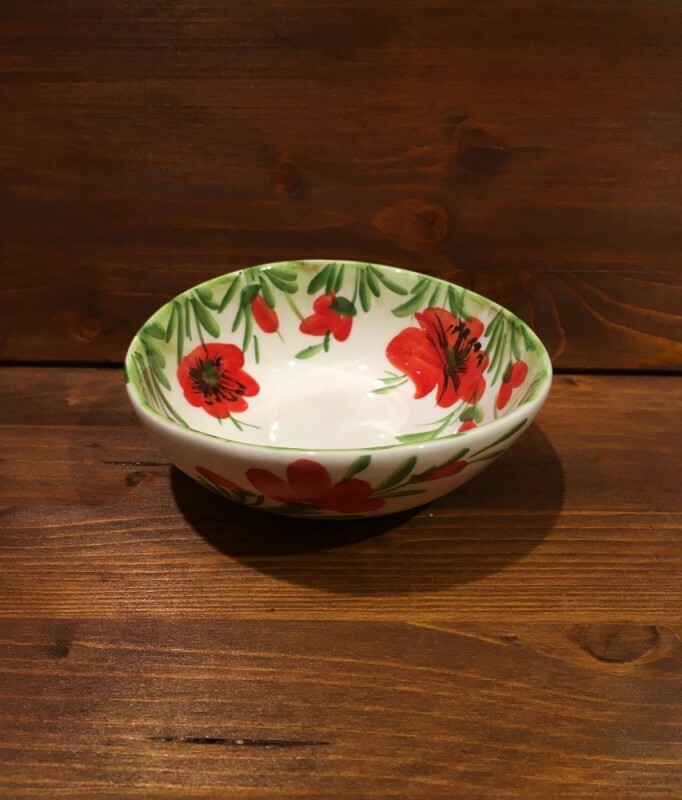 Bowl Giada decorated with Poppies, with an unusual and elegant shape, made and hand painted according to the art of Italian ceramics, produced using non-toxic materials and lead-free colors. 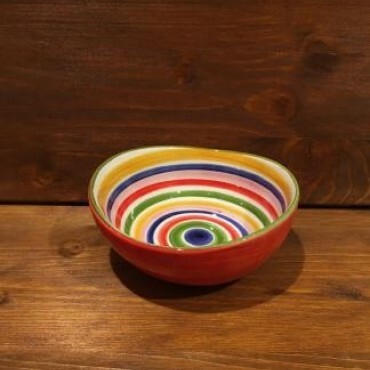 Small Bowl Giada decorated inside, red-yellow-blue-green outside line, with an unusual and elegant shape, made and hand painted according to the art of Italian ceramics. 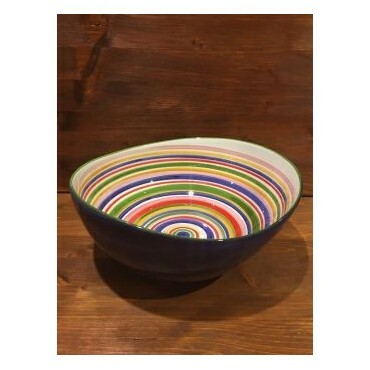 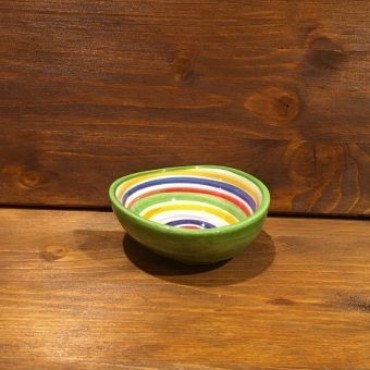 Bowl Giada decorated inside, red-yellow-blue-green outside line, with an unusual and elegant shape. 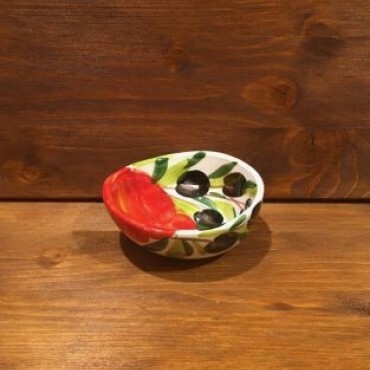 Small Bowl Giada decorated with Tomato and Olive, with an unusual and elegant shape. 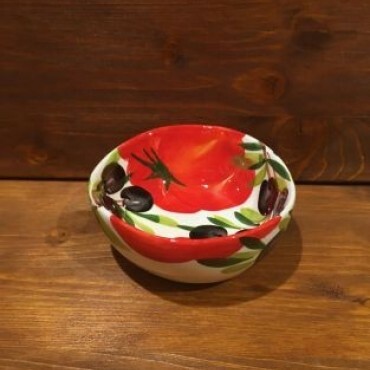 Small Bowl Giada decorated with Tomato and Olive, with an unusual and elegant shape, made and hand painted according to the art of Italian ceramics. 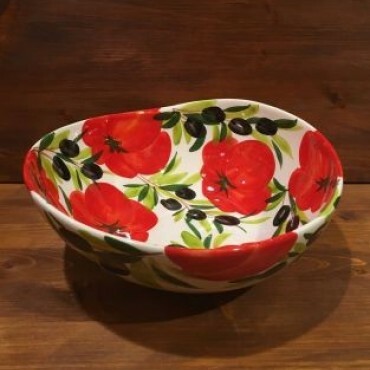 Bowl Giada decorated with Tomato and Olive, with an unusual and elegant shape, made and hand painted according to the art of Italian ceramics. 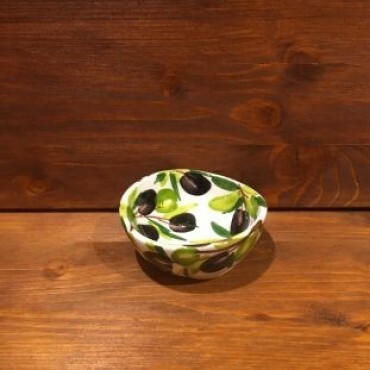 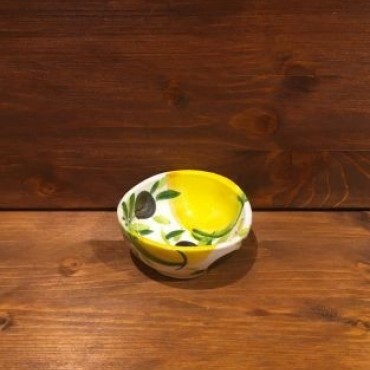 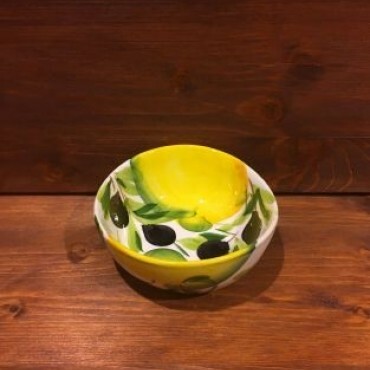 Small Bowl Giada decorated with Lemon and Olive, with an unusual and elegant shape, made and hand painted according to the art of Italian ceramics. 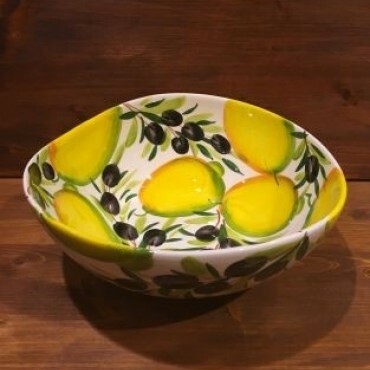 Bowl Giada decorated with Lemon and Olive, with an unusual and elegant shape, made and hand painted according to the art of Italian ceramics. 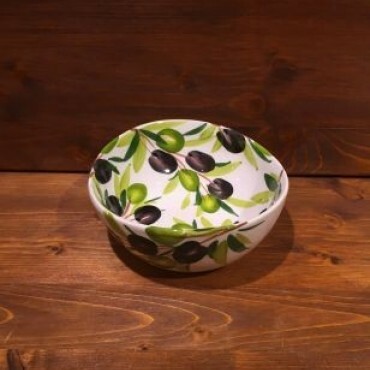 Small Bowl Giada decorated with Olives, with an unusual and elegant shape, made and hand painted according to the art of Italian ceramics. 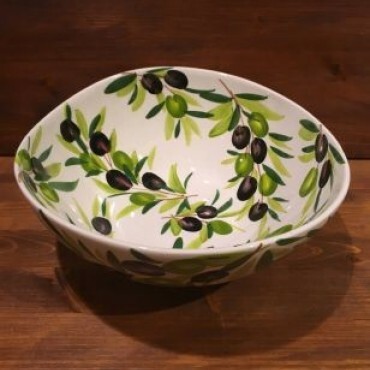 Bowl Giada decorated with Olives, with an unusual and elegant shape, made and hand painted according to the art of Italian ceramics. 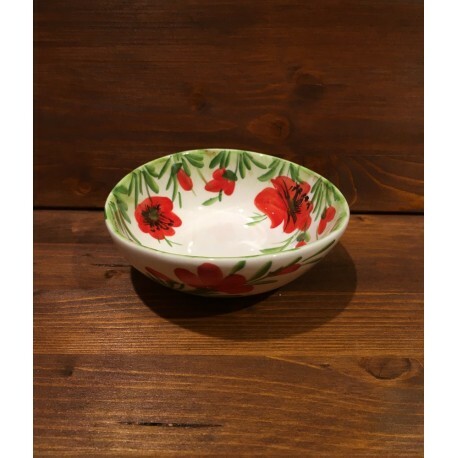 Small Bowl Giada decorated with Poppies, with an unusual and elegant shape. 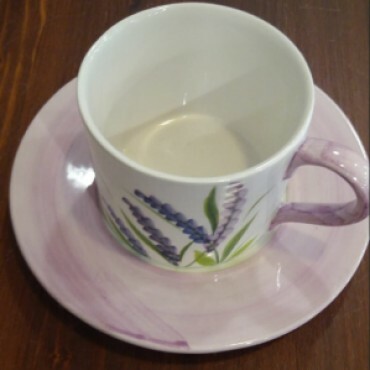 Cappuccino or tea mug cups.